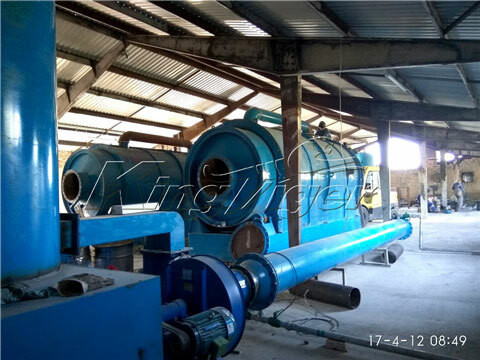 The waste plastic recycling machine in Kingtiger can be also called waste plastic pyrolysis plant or plastic to oil machine. The plant is recycled into fuel oil and carbon black by our advanced pyrolysis technology. In this way, it can not only reuse plastic, but also gain a considerable profit. 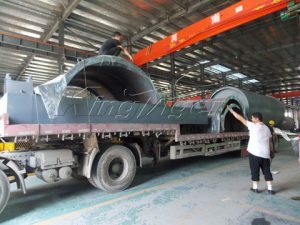 When you want to buy the recycling machine, the plastic recycling plant cost and price is the primary consideration. 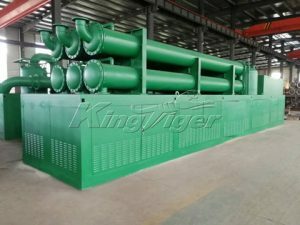 Kingtiger can supply the plastic recycling machinery with higher cost performance. 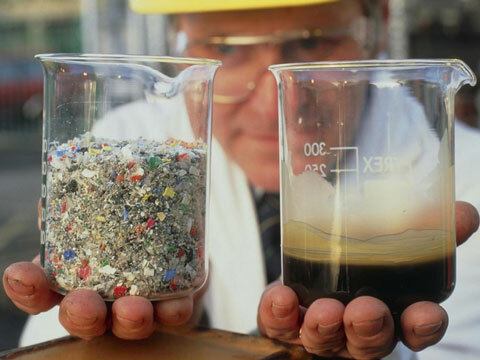 Our waste plastic recycling plant cost is low but the quality is quite high. 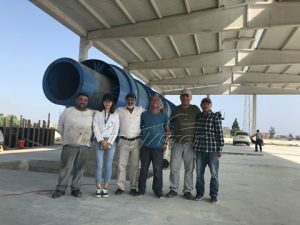 Moreover, the plastic raw materials are always cheap or even for free, while the final products (oil & carbon black) from the waste plastic pyrolysis plant have high values and prices in the market. 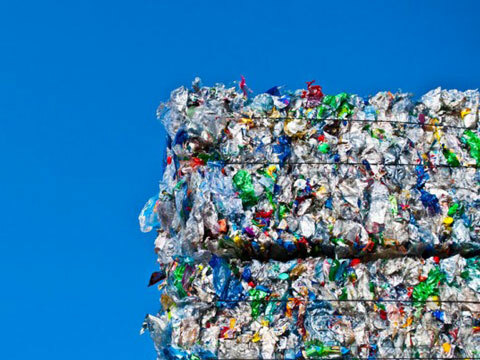 The profits can get your plastic recycling machine cost back soon and creat great profits. 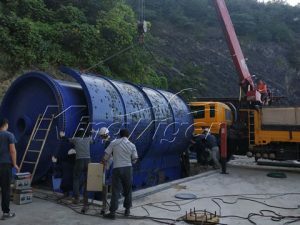 To meet more customers’ requirement, we have designed our waste plastic recycling machines for sale into three types, including batch type, semi-continuous type and fully continuous type. 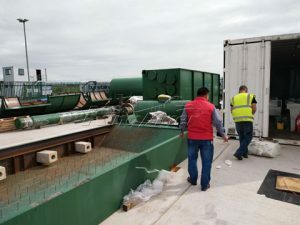 All the waste plastic recycling plant cost are reasonable and the plant has been exported to many countries. You can choose the model according to your budget, land area, etc. 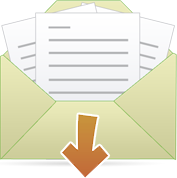 We can also provide turn-key project. 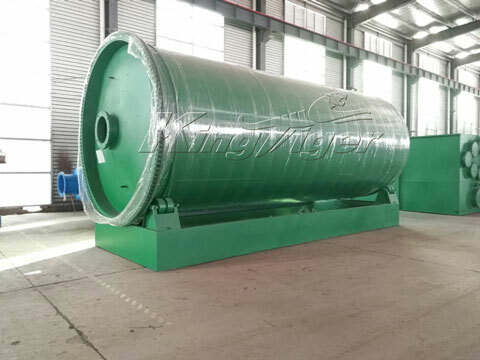 If you have any special need, we can also customize the plastic pyrolysis plant for you. 1. Our plastic waste recycling machine is suitable for any humidity of raw materials, dry and wet plastic are both can be feed into it. 2. 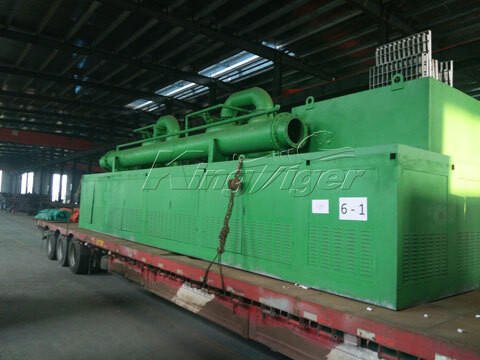 Our plastic recycling equipment is equipped with independent electric control system; it also has function of fault alarm, over-voltage protection and earth leakage protection. At the same time, our plant has function of thermal insulation to ensure that normal operation and life safety. 3. 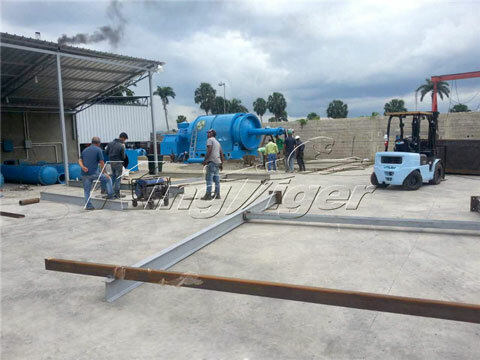 The whole process is environmental, low noise, free of dust, etc. 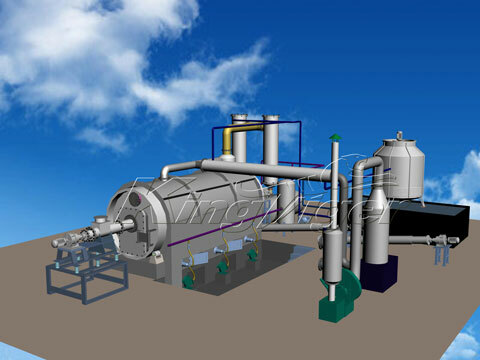 If you want the detailed information on plastic to oil pyrolysis machine, please contact us right now. Or you can check out Kingtiger Solutions to find other plastic disposal methods.